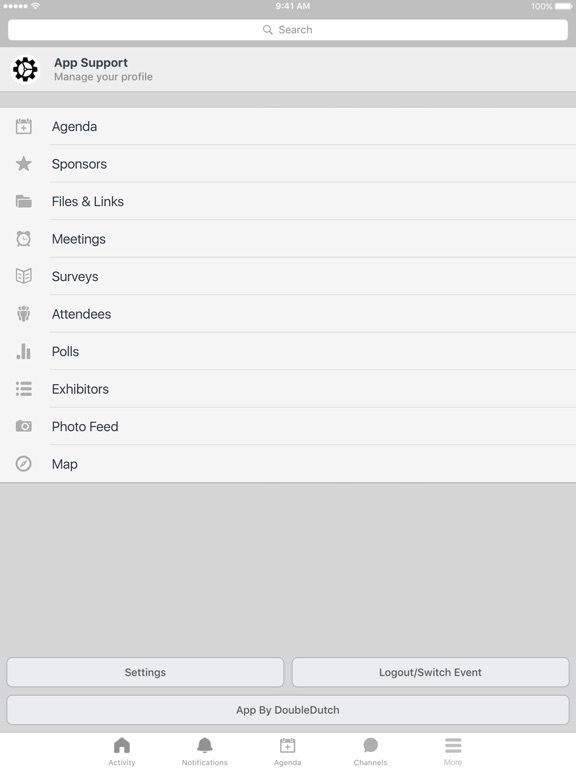 PEG Sponsored Events is a collection of event apps that Power Event Group has sponsored and managed. 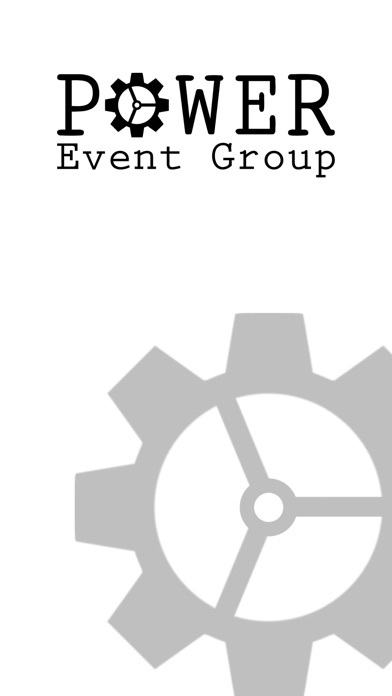 What is Power Event Group? 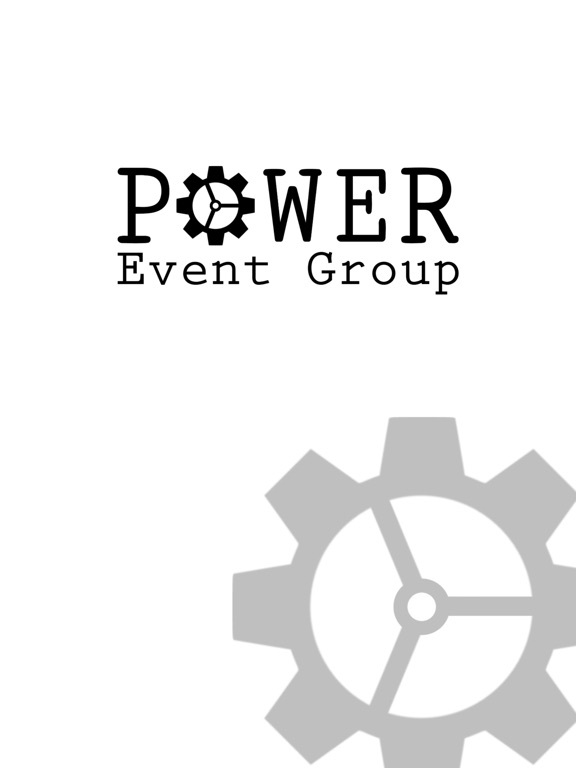 Founded by Jeannie Power, CMP, DES and Josh Power, Power Event Group can be considered an event technology broker. We are not affiliated with any specific technology company, and work with you to analyze your individual event to determine and/or smoothly implement the technology that will work best for for you. Keeping up with rapidly changing event technology is more than a full time job. Meeting and event planners have enough to do without having to divert their focus from planning details to staying up to date on the newest technology and it's effective implementation. That's where we come in. 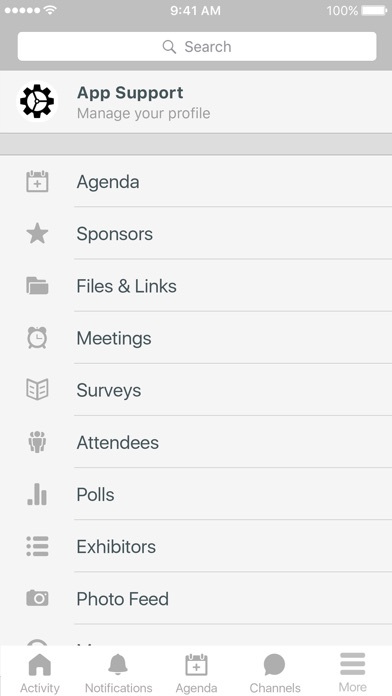 We take special pride in helping other planners harness the power of event technology. With so much planning and detail that goes into creating amazing events, many planners just do not have the time needed to stay up to date on the newest and most innovative event technology. With the knowledge of what event planners need, and the ability to speak the language of both the event planner and event technologist, we can play a vital role in helping you seamlessly integrate technology into your event, ensuring it is an experience that is beneficial to all stakeholders.